The recent collapse of Carillion is a harsh reminder of how destructive the consequences of insolvency can be. 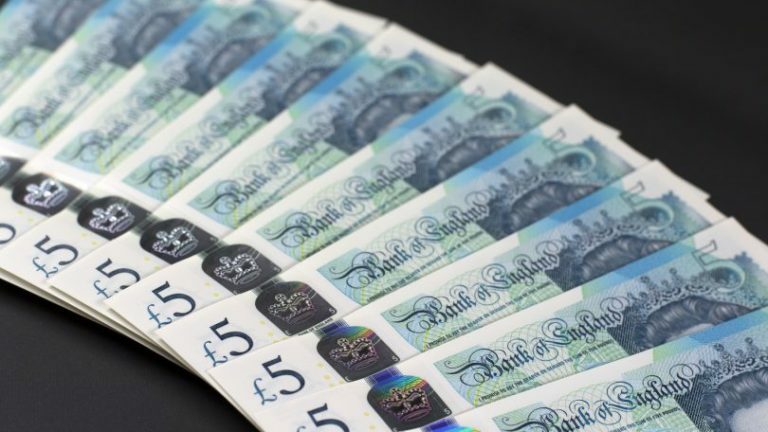 Leaving debts in the region of £1bn in its wake, numerous business are facing a tough time ahead and with less than a penny in every pound being repaid to creditors some may struggle to stay afloat. According to recent research by The British Engineering Services Association (BESA), the average exposure for Carillion’s engineering subcontractors is £375,000 for work completed before the company filed for liquidation. On a more granular level, it estimates that businesses with fewer than 10 employees are owed in the region of £98,000 on average, while large businesses (250+ employees) are looking at figures in the region of £15.6m. Coupled with political and economic ambiguities which continue to dominate the landscape, insurers are fearful insolvencies will rise in all trade sectors during the next few months and years. The latter part of 2017 saw the demise of Monarch Airlines, Palmer & Harvey McLane (the UK’s fifth largest private company), Multiyork, Feather & Black and Just For Pets as well as a Company Voluntary Arrangement (CVA) for Toys ‘R’ Us. As this article is published, financial issues surround Poundland, Bensons For Beds and Harveys, while numerous retailers have reported poor festive sales. As such, now is a good time to invest in Credit Insurance to protect your cash-flow. With access to a wide range of insurers and schemes underwritten by industry leaders, Atradius and QBE, S-Tech is able to offer protection for its members. In a constantly changing political and economic time, it’s wise to consider the options available to help protect your business. Credit Insurance gives business owners peace of mind, allowing them to get on and run their business without the added worry and stress of their customers’ financial well-being.